Don’t miss this rare vertical tasting flight of the 2018 Buffalo Trace Antique Collection on Monday, April 29 from 6:00 PM – 8:00 PM. The 2018 Buffalo Trace Antique Collection tasting features George T. Stagg, Thomas H. Handy and William LaRue Weller paired with our Southern BBQ, including Maple-Glazed Pork Belly Burnt Ends, House-Smoked Berkshire Ham and Buttermilk Fried Chicken. Each flight also includes a pour of Old Rip Van Winkle 10 Year Bourbon. The cost of this event is $75 per person, plus tax (gratuity not included).  Click here to purchase tickets to Bub City BBQ x Buffalo Trace’s Antique Collection Flight Night.